When it comes to losing weight or even just maintaining a healthy and balanced body, paying attention to your metabolism is key. After all, a slow metabolism can leave us feeling sluggish, bloated and lacking in energy, none of which makes for a happy you. It could even be the reason you’re not seeing results from your workouts. But folks, you’re in luck, because when it comes to boosting metabolism, we’ve done more than just our homework—this research has gone deep. First things first, though, let’s quickly break down what we mean by metabolism. Though closely linked to nutrition, there’s more to it than how fast your body converts food into energy—the term is an umbrella for every chemical process your body continuously performs in order to keep you well. Of course, that includes digesting food and burning calories as fuel, but it also involves extracting key nutrients, converting them into the building blocks needed for good cell function and repair and ensuring proteins, lipids and more are delivered to all the right organs and muscles, not to mention effective waste management. To say it’s an intricate operation might be an understatement, which is why it’s so vital to ensure that we’re doing all we can to keep things ticking over nicely. Whether you’re hoping to boost your energy levels, shift a few pounds or just feel like you’re on your A game, looking after your metabolism is a great place to start. Keep scrolling for the Byrdie UK guide to boosting your metabolism ASAP. What you feed your body plays a huge role in how well your metabolism is performing, but along with eating a balanced diet, it’s helpful to pay extra attention to anti-inflammatory foods. According to Lyn-Genet Recitas, nutritionist and author of The Metabolism Plan, those bloated and gassy feelings we all get from time to time are a heads-up from our bodies, letting us know that the digestive system is stressed. “Inflammatory foods raise cortisol levels and cause hormonal imbalance and rampant yeast growth,” explains Recitas, “which disrupts thyroid function, your master gland for your metabolism. Skip the calorie counting, and instead eat the foods that make you feel good.” Tomatoes, spinach, almonds and strawberries all tick the right box. Supplements can be a minefield, especially if you don’t know what you’re supposed to be taking, but when it comes to boosting your metabolism, there are certain key vitamins that are essential. Nutritionist Amy Shapiro of Real Nutrition NYC explains that the right vitamins “help the body metabolise macronutrients, and therefore provide energy to the cells to function at a higher level and burn fat or stored energy.” Your best bet is a multivitamin complex—look for B vitamins, magnesium, zinc, omega-3 fats, vitamin D, iron and CoQ10. In fact, these vitamins will make your metabolism skyrocket. Read more about the eating habits to kick to the curb here: six things you should never do for a healthy metabolism. Pounding the treadmill is all well and good if you’re trying to up your cardio and burn some calories, but when it comes to raising your metabolic rate, it’s time to look to strength training and HIIT, the experts say. Why? Because these types of exercise tend to focus more on building lean muscle, which will help speed up your metabolism. “In general, men tend to have a faster metabolism, as they have more muscle mass … and less body fat than women, which is why their daily calorie allowance is higher,” the NHS website informs us. 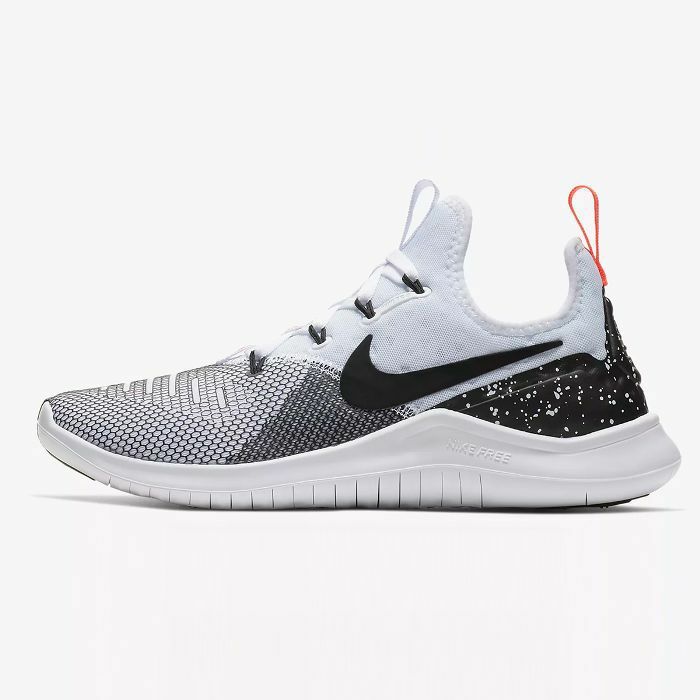 Meanwhile, Kelly LeVeque, health coach and founder of Be Well by Kelly, notes, “HIIT training is shown to raise metabolism for up to eight hours post-training while weightlifting has been shown to increase your burn for up to 39 hours.” Besides, it’s just another excuse to invest in a new pair of trainers, right? Armed with all of this knowledge, something tells us this week is set to be a pretty successful one.